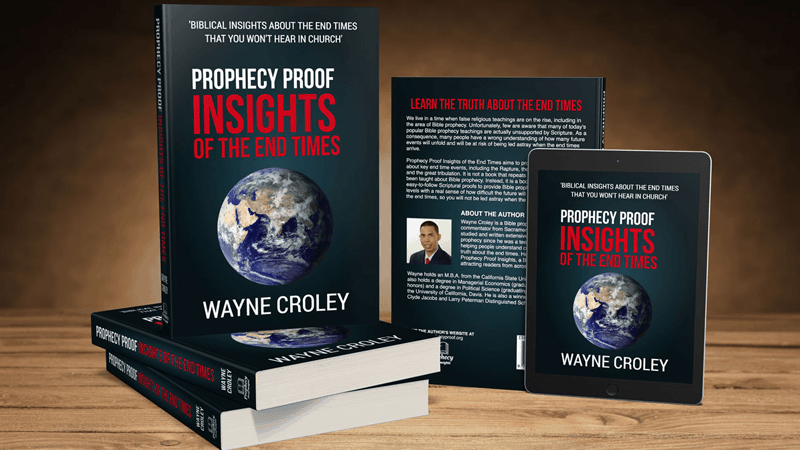 My goal is to make Bible prophecy easy for you to understand while avoiding the sensationalism seen elsewhere. I write so that people of all levels of Bible prophecy understanding can follow along and gain a greater understanding. I'm not afraid to critique popular end time teachings. 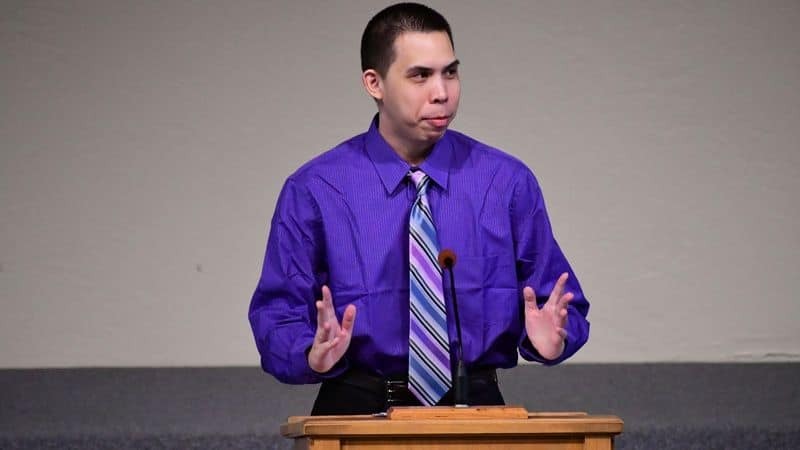 Just because an end time teaching is popular doesn’t mean it's biblical. I don't set dates nor sensationalize current events to make you think the end of the world will come at any moment. 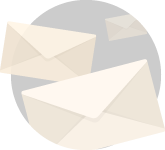 Read some of my notable articles on end time prophecy. 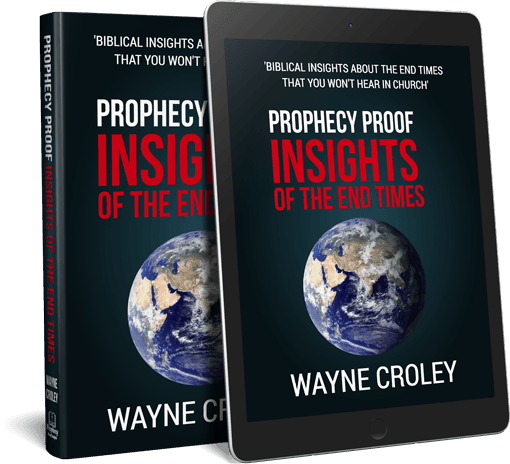 Learn about my comprehensive end times book. 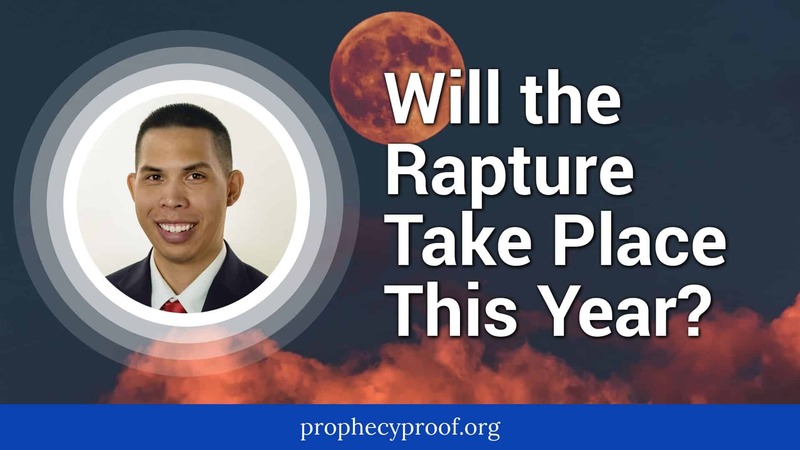 Read my latest on end time prophecy and related topics. Learn about me and my background. 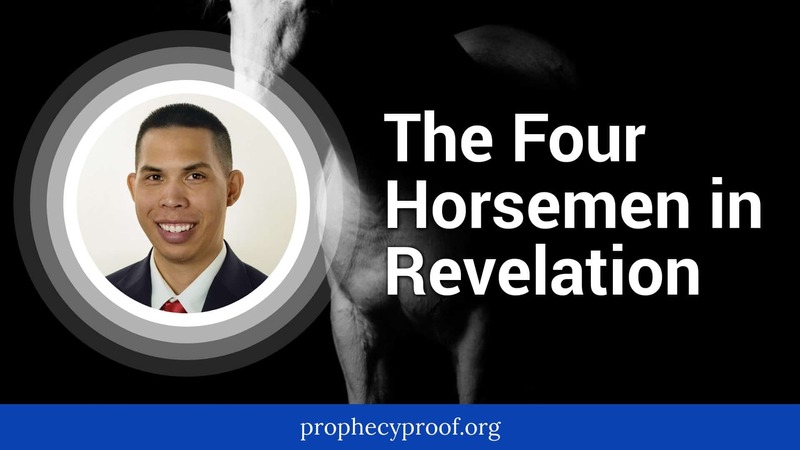 Who are the four horsemen in Revelation? It’s a question that I know some people are asking. Many people see the four horsemen of the Apocalypse depicted in popular culture and in art, yet these sources do not provide a biblical explanation of who they are. 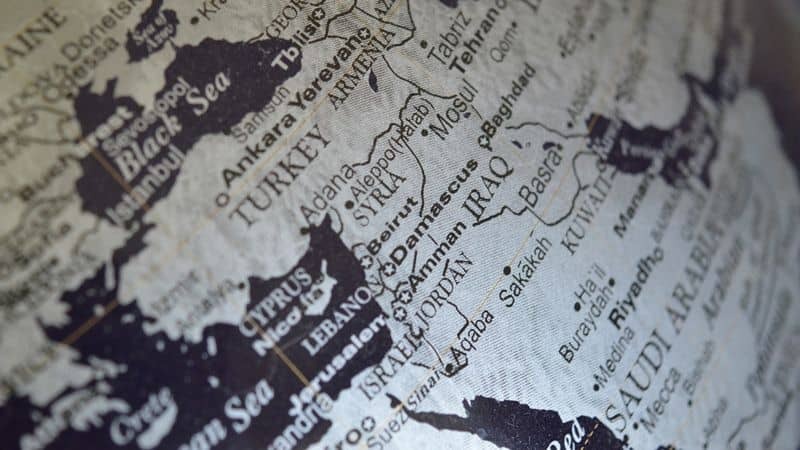 In this article, I’ll explain who the four horsemen are and when they will arrive. 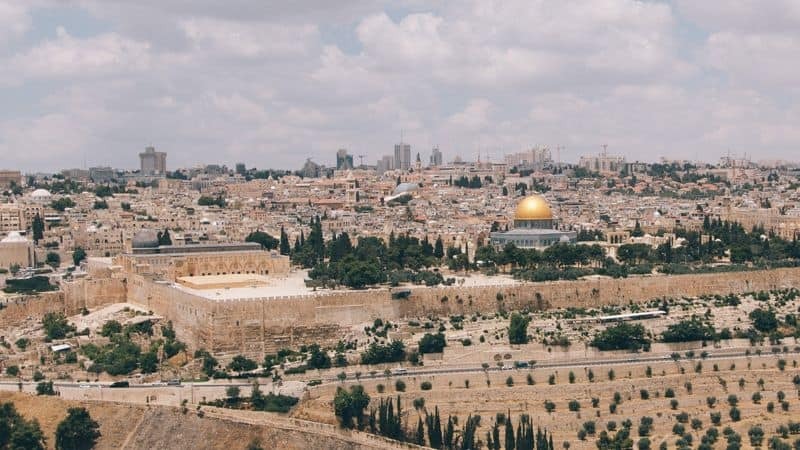 I’ve seen a lot of questions about Bible prophecy on Quora. One of the topics that comes up frequently concerns the beast of the sea described in Revelation 13. 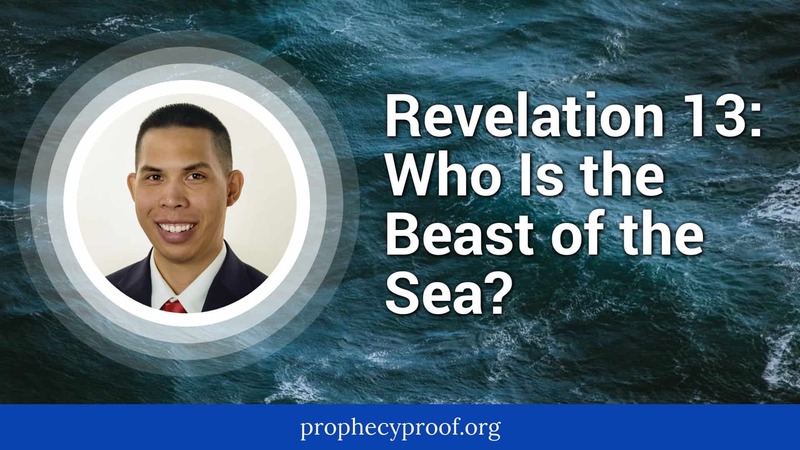 I will answer who is the beast of the sea in Revelation 13 in this article. The opening of the fifth seal described in the Book of Revelation is a topic of much debate. Some believe the opening of the fifth seal has already occurred while others argue that it has not happened yet. 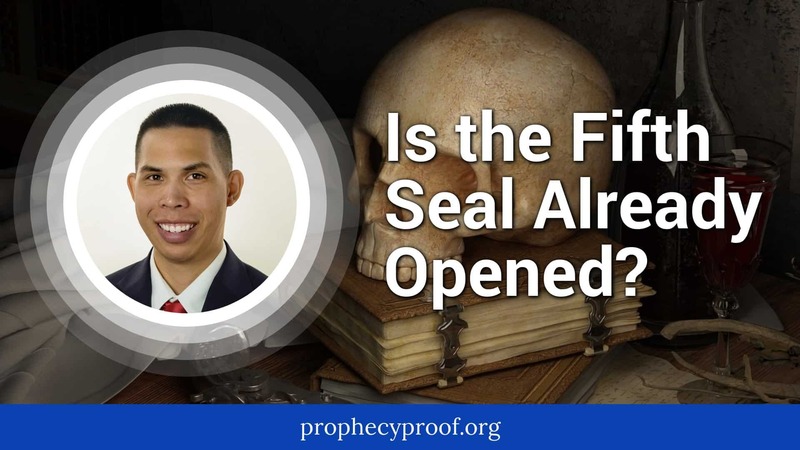 In this article, I will provide insight about the fifth seal and answer whether it has already been opened.